The Dark Ruler Has Arrived!!! 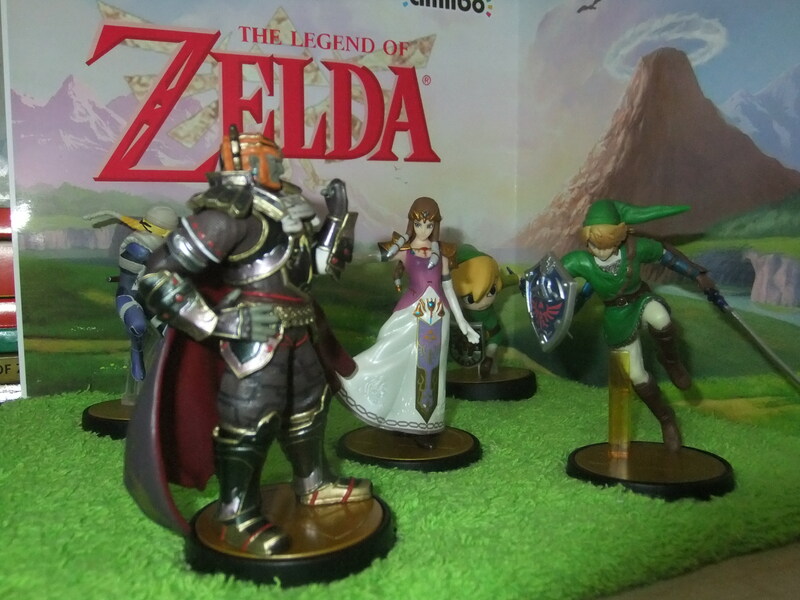 The Dark Ruler Of Hyrule, Ganondorf, Has Finally Arrived In Europe! The Wave Five Amiibo Range Is Available To Buy Today (26th June). So If You Are Looking To Pick Up The King Of The Gerudo. Now Is Your Chance!!! Check Out Our Video To Witness The Unboxing!! !